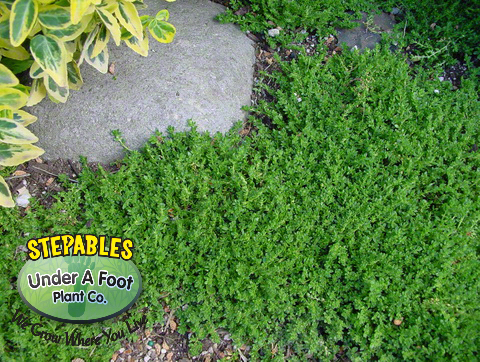 cropIndestructible, low maintenance plant with tiny green leaves that form a tight evergreen mat. Foliage will turn red with heat or cold. 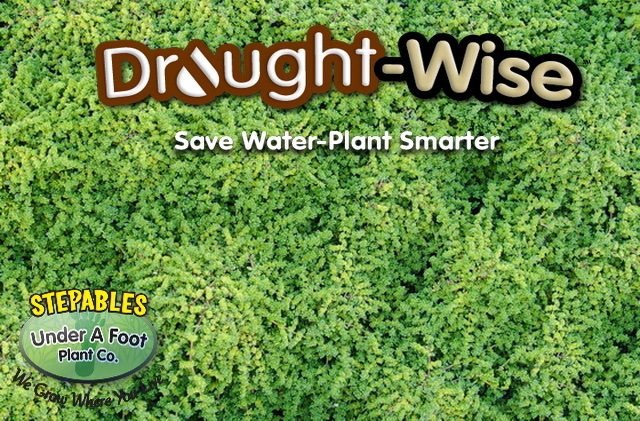 Perfect for dry paths, gravel walkways, around shrubs and roses. Minuscule yellow stars appear in summer. Sharp drainage is a must. Over watering will impair growth. Sedum requieni is the tiniest of sedum we have. If you were lucky and had a magnifying glass you might catch this thing blooming in summer! So it’s not a plant to get for its bloom, but rather for its brawn. 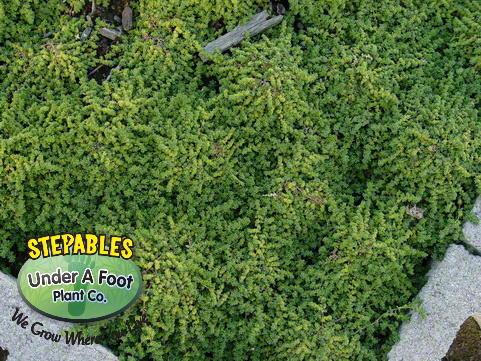 Tough, tough plant for paths and patios in full sun, high heat and little water. It resembles Herinaria glabra but is very slow comparatively. It does turn red in winter which is a nice change up during the colder weather.